FILE – The logo of the Internet Corporation for Assigned Names and Numbers, ICANN, is seen in London, Britain. 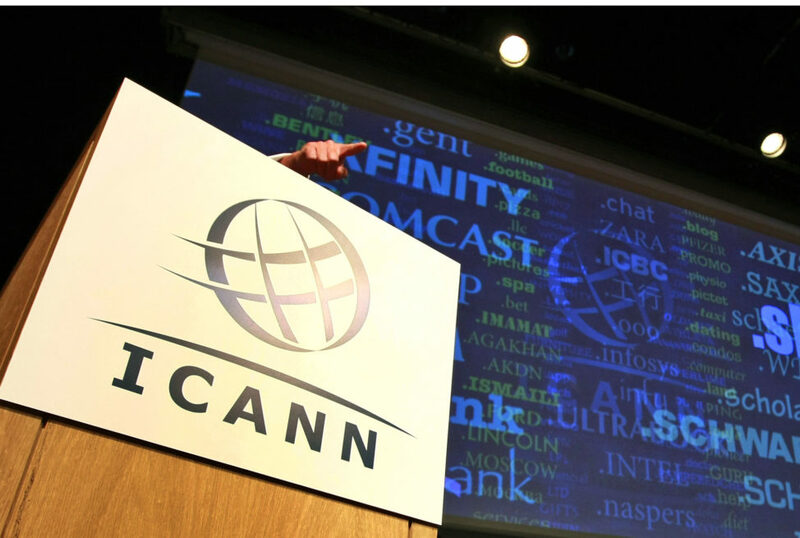 The United States is supposed to hand over control of internet domain management to ICANN on October 1. ICANN is short for the nonprofit Internet Corporation for Assigned Names and Numbers, a nonprofit organization. The problem now is that the U.S. Congress has some objections to this move. Some Republicans, in particular, are trying to block it, arguing that it will negatively impact free speech online and national security. Allo is a new messaging app equipped with a chatbot that uses artificial intelligence (AI) to improve with use. Launched by Google’s parent company, Alphabet, Allo is powered by the Google Assistant, a “smarter” digital assistant that can be invoked in a chat for help with search. The assistant taps into a Smart Reply feature to come up with canned responses for different occasions. Unsurprisingly, that doesn’t always turn out well. Oh, and if you use Allo, watch what you say. A new survey from TransUnion, a U.S. credit data and management company, reveals that 83 percent of respondents are concerned about falling victim to identity theft. Up to 53 percent of respondents said they or someone they know had already been subjected to ID theft or online fraud.